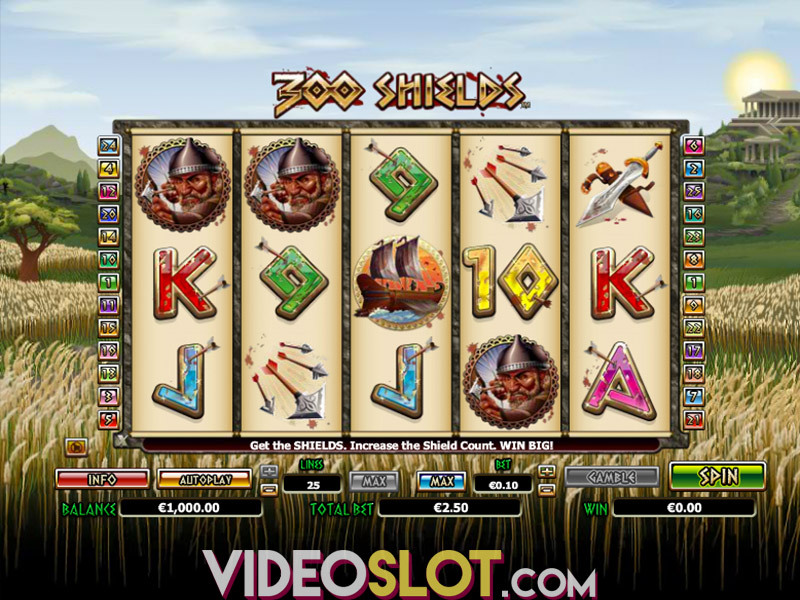 King Kong is one of the top played themed video slots created by NextGen. The game was originally released by Cryptologic and is based on the well known fictional monster that has appeared in many films. 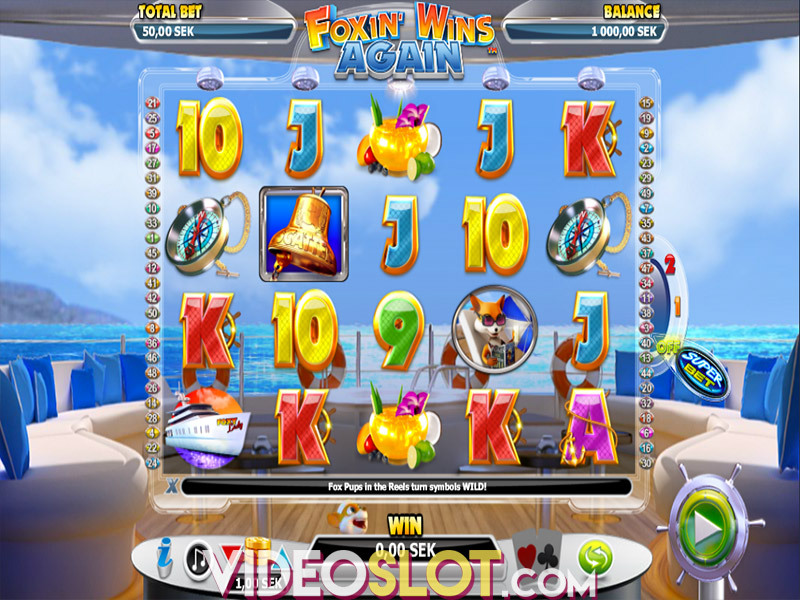 This game can be played in a desktop or mobile device and is available for real money wagering or in a free demo mode. With King Kong, there are five reels and 25 set paylines, offering the chance to place various bets based on the casino budget. To start the game, players will select their wager amount, which can range from just $0.25 or spin all the way to $50 pr spin. While this may not be high enough to attract mid or high rollers, it does provide a nice array for beginner players. The game does not have a progressive jackpot, but the base game payout of 7,500 coins is nothing to sneeze at. King Kong is the game wild and this can replace many of the game symbols. The highest paying icon used in the game is the lady and she will award the 7,500 coin payout when five appear on a payline. The wild symbol is an important one as it can trigger the King Kong Goes ape feature. When a wild appears on the middle reel, King Kong will go ape and all positions on the reel will become wild. The main highlight of the game is the King Kong smash Feature, which is triggered with three or more King Kong game scatter icons. Here, King will climb to the very top of the Empire State Building and there will be planes to select. King will smash these planes to award an instant win. The number of planes hit determines how many free spins are received, which can range from 15 to 150. All wins from the free spins will be doubled. 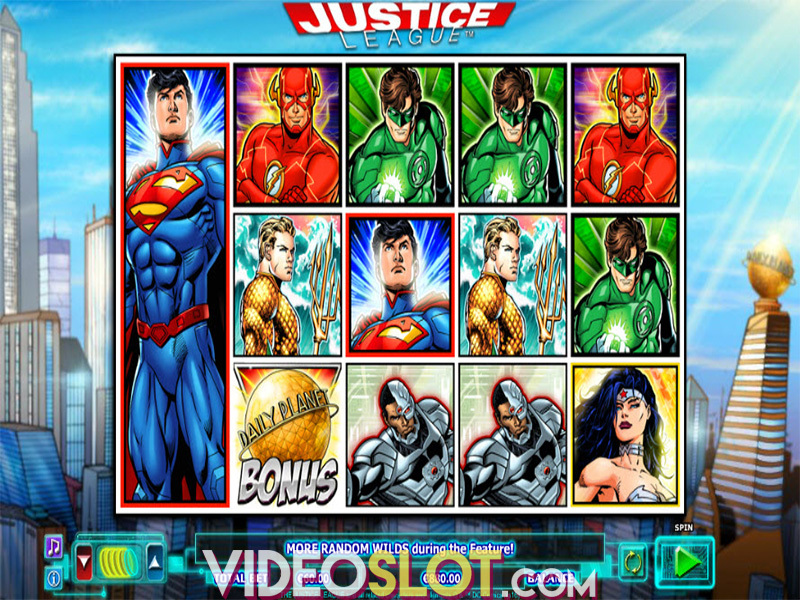 This great video slot is one that is loaded with amazing animations to create the best visual appeal for players. With a decent RTP of over 95%, the real money version can be rewarding. While it is difficult to trigger the free spins, this is where the most payouts will be accumulated when playing the game. Where to Play King Kong?